Aside from fashion, another thing I like blogging about is food! I love trying out different restaurants, sampling their dishes, and posting my dining experiences online. Zomato, as if reading my mind, contacted me several months ago for a collaboration. I created a Zomato account and started writing restaurant reviews. In fact, I post there more often than I do here because I can't afford to bring my DSLR with me all the time. Based on experience, reading a blog post without any pictures is just plain boring, so I decided not to post those reviews here if I didn't have pictures to go with them. 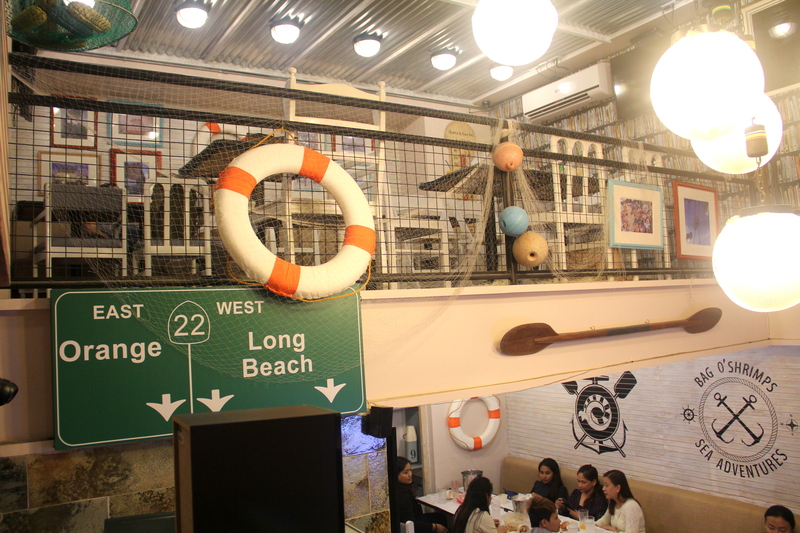 The photo above shows the interiors of a quaint restaurant in Tuscany, McKinley Hill--just a few good meters from Venice Piazza--called Bag O' Shrimps. 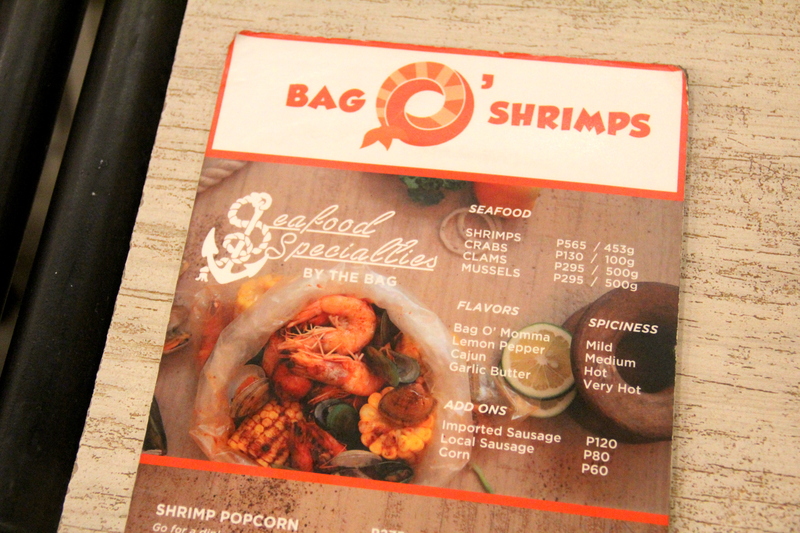 From its name, you can totally tell that their specialty is seafood, but with a twist! 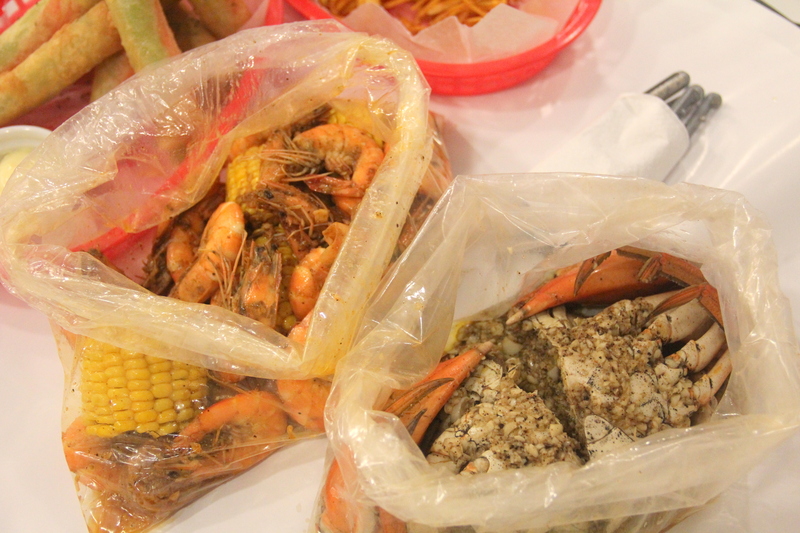 The seafoods are served in a bag and guests are encouraged to eat with their hands. Doesn't that sound exciting? Read about my experience after the break. 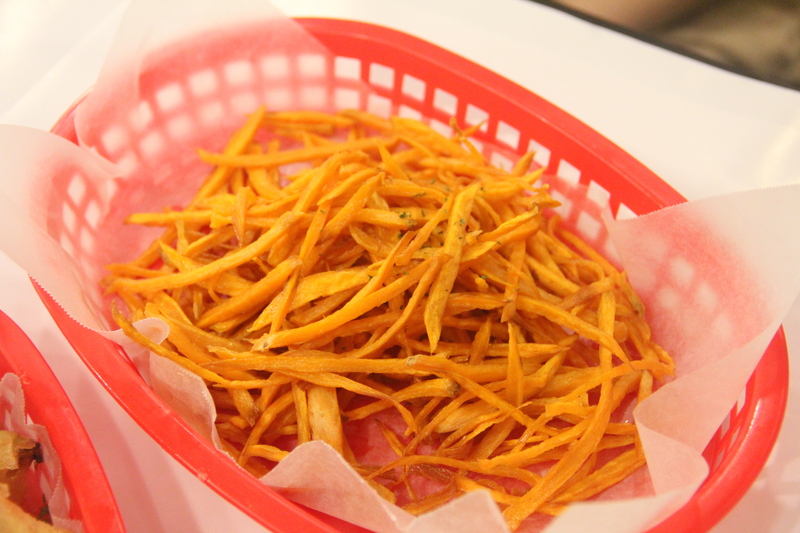 Sweet Potato Fries (Php 115) - Couldn't stop munching on these! When the food got too spicy, I would just grab some of these and shove them inside my mouth lol. It's yummy but pretty pricey for just sweet potato. 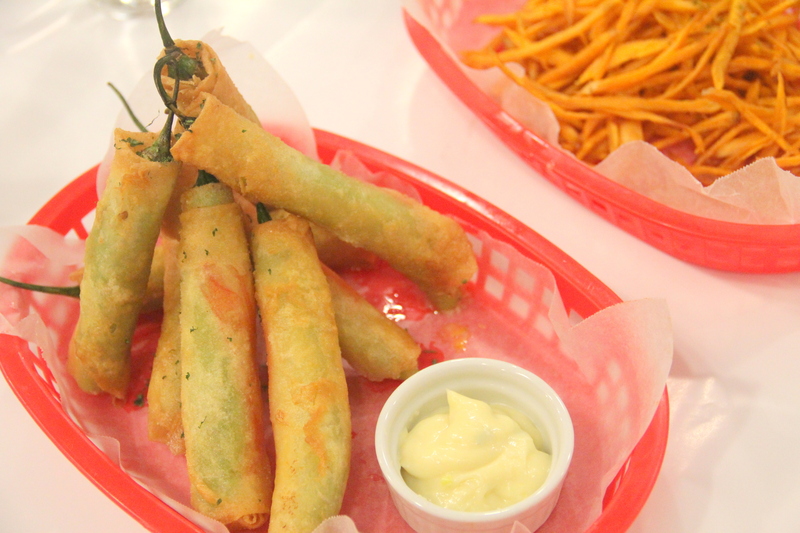 Crab Bomb Stick (Php 185) - jalapeño + crab stick + cheese. This is such an exquisite combination! Must try for those who love spicy food! I loved that they explicitly stated that it contains crab stick, and didn't try misleading their guests by saying it's crab, which some restaurants actually do. Since my tolerance for spiciness is low, sadly, I wasn't able to finish even one piece. 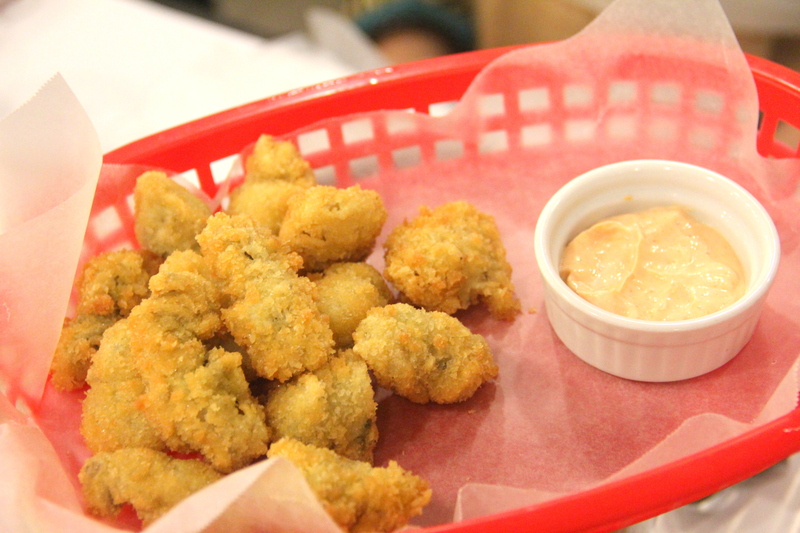 Fried Oyster (Php 165) - If I was allowed to choose only one appetizer, this would be it! The oysters were so yummy and fresh, and the dish wasn't even that expensive! 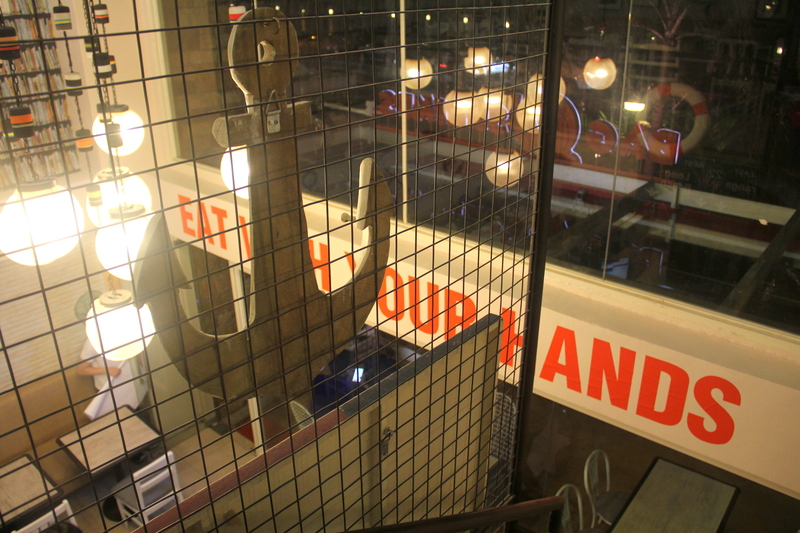 For a fuller dining experience, the restaurant encourages all their guests to eat with their hands! It's easier and more enjoyable that way, trust me! All the dishes served in the restaurant are actually Princess's recipes (she's the one on the left!). 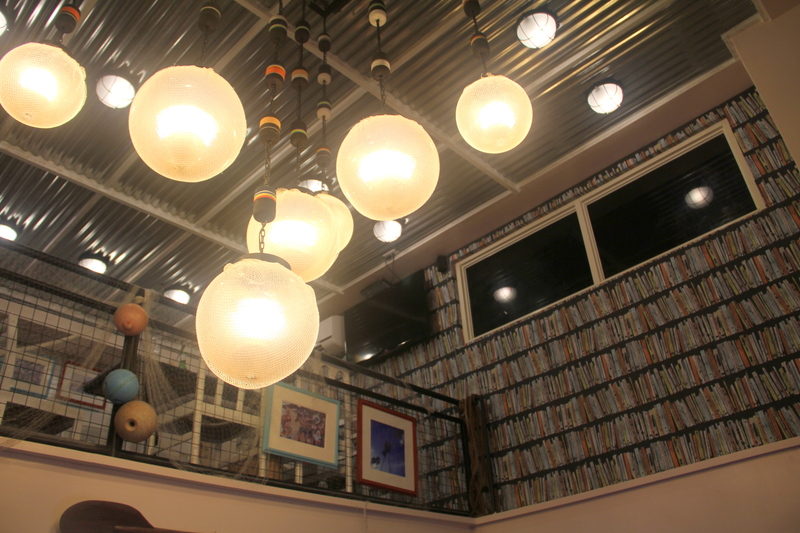 She developed them at home and at one point, decided to open a restaurant to serve her dishes. Such a talented woman! She manages the restaurant with her husband, Jandrew, who kindly offered to take our group photo. 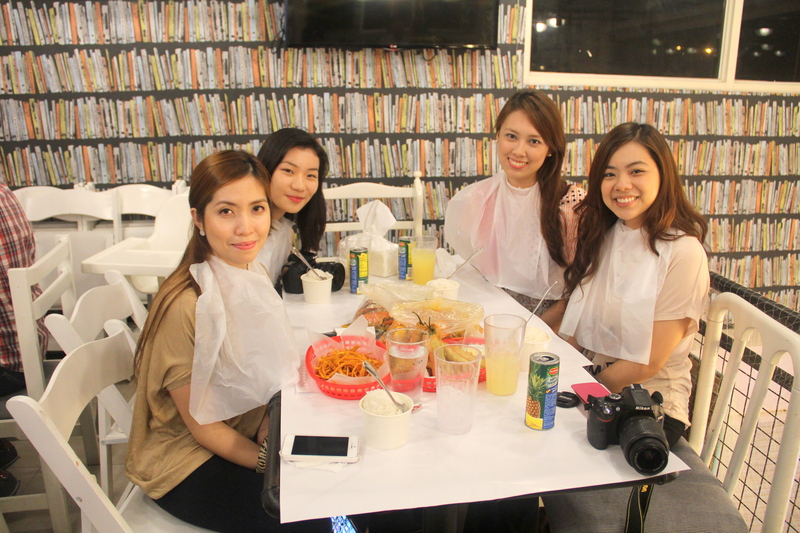 This is a photo of us with our plastic bibs on, before the shrimps and crabs were served. Notice that the table still looks white and clean! 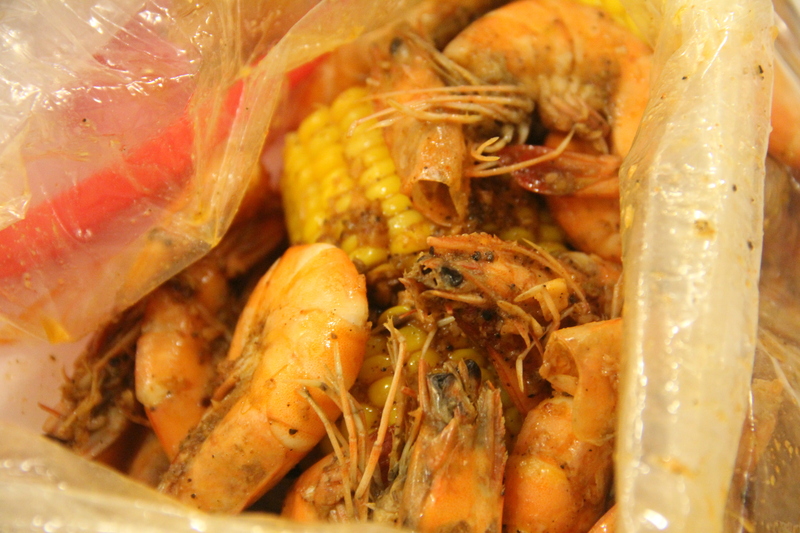 Bag O' Momma Shrimps (Php 565 / 453g) - the sauce was very tasty, and the flavor was just right--not too strong, not too mild. You have the option to add extras such as corn, and local and imported sausages. 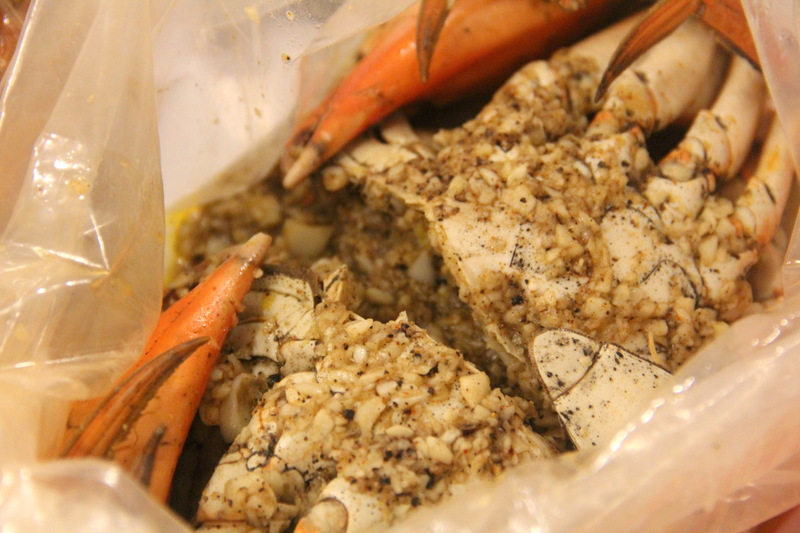 Garlic Butter Crabs (Php 130 / 100g) - the crab tasted so good, especially with extra loads of garlic! You could definitely tell that it was served fresh! I really enjoyed eating at this restaurant and I will no doubt be coming back. Thanks Monique for the invite, and Jandrew and Princess for being such lovely and accommodating hosts!